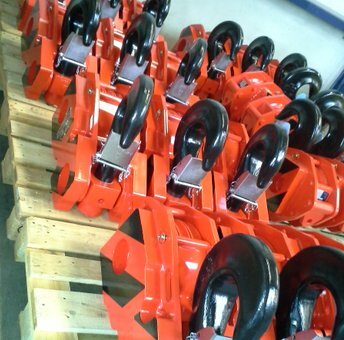 For crane manufacturers in different industries, Ropeblock supplies special blocks, sockets, sheaves and other customer specific designs. These products offer the assurance of proven quality, with the added benefit of being Smart Engineered to match your application. 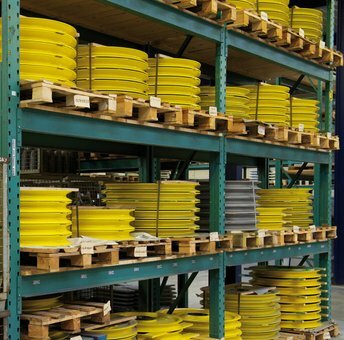 Our advanced supply chain & production capabilities ensure just-in-time delivery with constant quality. This is something that you as a customer will surely appreciate, as we know how important good and consistent quality is to you. 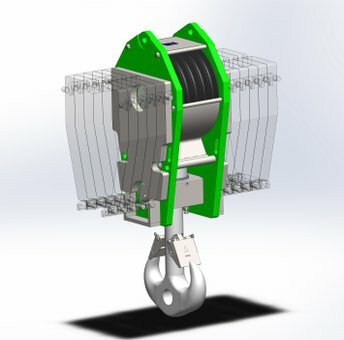 Ropeblock’s leading market position is primarily due to a carefully thought-out way of doing things. On one hand we translate extensive engineering experience, nourished by trusted partnerships with customers and suppliers, into superior product design. On the other we deploy clever manufacturing and supply chain management processes to ensure (cost) efficient production. All along the way we refuse to make any compromise in terms of safety and quality. This entire approach can be summarized with a term that says it all − Smart Engineering. It’s bound to work for you as well.